Elon Musk is one of the world’s leading innovators in multiple industries, and one of the most controversial people of our time. For the past two decades, his work has heavily impacted the automobile, aerospace and energy industries, making him one of the best engineers in our society. Most would portray Musk as their idol, or their favorite internet meme master, but some people question his motives. There is just something about Musk’s actions, such as his involvement in infamous twitter spats, that requires deeper inspection in order to understand them. 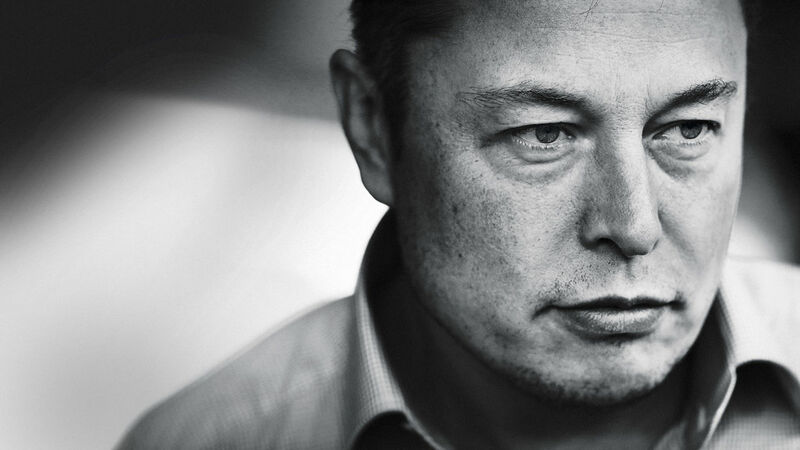 Elon Musk was born on June 28, 1971 in Pretoria, South Africa, and was fascinated by technology as a teenager; so much so that he programmed his own video game, Blastar, and sold it. However, he had suffered a rough childhood. He would frequently get beat by other groups of children, and didn’t find much comfort at home either with an abusive dad. Musk claims that because of this, he believes that pain should be endured more often. He later on receives two bachelor’s degree in economics and physics respectively at the University of Pennsylvania, and was prepared to obtain a PhD in energy physics at Stanford when the Internet Boom arrived. Without consideration, his abrupt decision to leave Stanford and pursue his career in the professional world now makes him a man of technological passion, and a man of opportunistic desires, according to Reddit. Recently, Musk called Vern Unsworth, a British diver involved in the Thailand cave rescue, a “pedo man.” After receiving criticism on his submarine plans for saving the children, Musk just couldn’t resist reducing to his childish instincts to fire back. This wouldn’t be the first time, however, he has had problems communicating to people. In 2009, Musk encountered a lawsuit from Martin Eberhard, the founder of Tesla Motors, accusing Musk of kicking Eberhard out of the company, destroying Eberhard’s personal Tesla Roadster, and attempting to rewrite Tesla’s history as the sole founding proprietor. This was not true, as Musk was only an outside investor during Tesla’s founding. In 2007 Eberhard was ousted by Musk and other investors from the CEO position, Musk eventually transitioned from interim CEO to his current permanent position. Then, Musk received the first manufactured Roadster and Eberhard was supposed to receive the less-valuable second one as an honorary founder’s gift. However, Musk had allegedly sold Eberhard’s to a friend and it was crashed shortly after. What’s sketchy about this is that nobody really knows what happened because Eberhard suddenly requested to drop his suit. Was he bribed or perhaps threatened to drop it? That remains a mystery, but Tesla currently lists five historical founders, including both Eberhard and Musk. We learned from his childhood that he never did get along with the other kids at school, and it certainly does not change in the industry. Although Musk maintains an undeniable passion for developing technology and improving our future, his business practices with his partners and investors do raise questions. He may not be a criminal, but there certainly is a darker side to him which may not have been revealed to all but a few. After all, this is a man who told his wife “If you were my employee, I’d fire you.” Only time can tell whether his desire for achievement will interfere with his ability to interact with the rest of the world. Until then, we can only rely on the press and both sides of the story.